Simply put we are a group of Internet Professionals we are website designers that have a primary function of web design, we make nice looking websites that rank highly in the search engines, like Google, Yahoo and Bing, for their business sector. 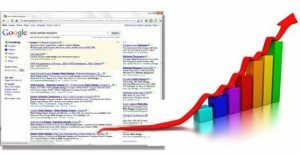 These sites earn you, as the website owner, money by converting site visitors into clients or customers. Simple. So now the longer version of that. We are a web design company, consisting of a group of talented designers, based in Stanford-le-Hope in Thurrock, Essex. We focus on building websites, logos, flyers, business cards, search engine optimisation (seo) and photography. 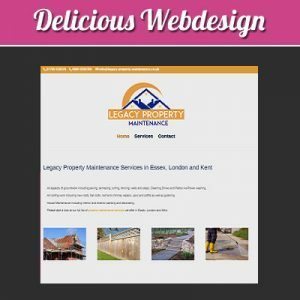 We offer our webdesign services to our local clients in Stanford-Le-Hope, Thurrock, Basildon, Hordon-on-the-Hill and welcome any other clients from around the world to contact us. The websites we create, range from standard business brochure to shop / ecommerce and Content Management Systems (cms). We pride ourselves on being able to provide a complete service to you, enabling you to put your complete trust and faith in us, while we get on creating you a great looking and affordable new place on the Internet for your new or existing business. Our approach is simple. We want to help you make money and we know we can achieve this for you. We can do this by simply creating affordable Internet websites that attract people; we will match your needs to our affordable package options. We are not ‘geeks’ who talk in jargon and we are not ‘creative types’ that don’t understand your vision. We are business people, just like you read more about our business overview. 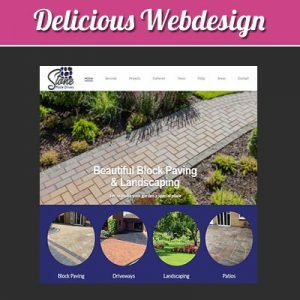 Focusing on the website design for service orientated companies like the ones in our portfolio, our team can offer you a great looking, affordable website that is packed with all the features that are vital to you. We can give your site a fresh eye catching banners or a new logo. You could want your own photo or video display, it is possible that you will need one of our blogs, guest books, forums or contact forms, all of which can all easily be included. It goes without saying that all of your features will be search engine friendly and w3c compliant. We can offer all of this and more at very attractive prices. Are you sitting there asking yourself how to design and host your own website? If you are then you have probably not done it before and you should talk to us about how we can help you. As an established Essex company we are able to deliver to you the whole packaged solution, leaving you to get on with running your business with the confidence that what you get delivered from us will be great looking, terrific value for money and it will enable your business grow. 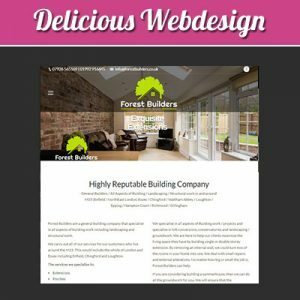 If you have already decided that we are the Essex Website Designer for you, then please send us your details via the form here. You can then have a look at some of the common questions that we would ask you about your new website project. If you’ve reached this far and you don’t think we are right for you, then let me reassure you that there is no project too large or too small for us to complete. I would also like to encourage you to look at our testimonials to reassure yourself that we can deliver affordable solutions to you. We have a member of our team ready and happy to talk to you on a one to one basis to answer any questions you may have at the start, during and after your Website Design project. 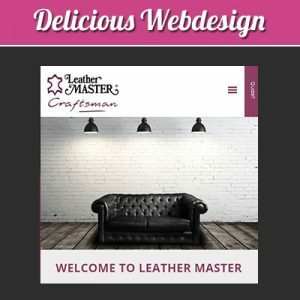 So whether you need a basic Internet presence, or perhaps something more advanced with video background, an e-commerce / shop site or a database driven site, check out our packages, they are very cost-effective and we have examples of a website paying for itself within a short space of time so why wait, lets start working together to build your website. But why do I need a website? Apart from the fact your competitors probably have one there are many reasons, including the fact that you are almost certainly losing business / sales / clients / money every day you spend thinking about having one.